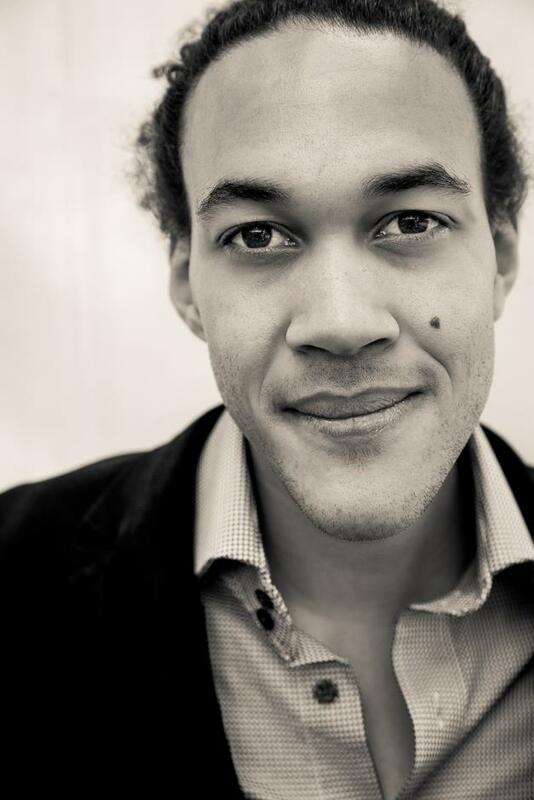 Before he sprung to national attention as the next soul sensation appearing on the debut season of The Voice Australia in 2012, Michael Duchesne had already achieved acclaim by opening up as support act for US soul star Eric Benet during his 2011 Australian tour. Setting the bar high for himself from the start, by the time Duchesne appeared on the coveted music competition, broadcast live across the entire nation, his performance resume already packed some mighty weight. 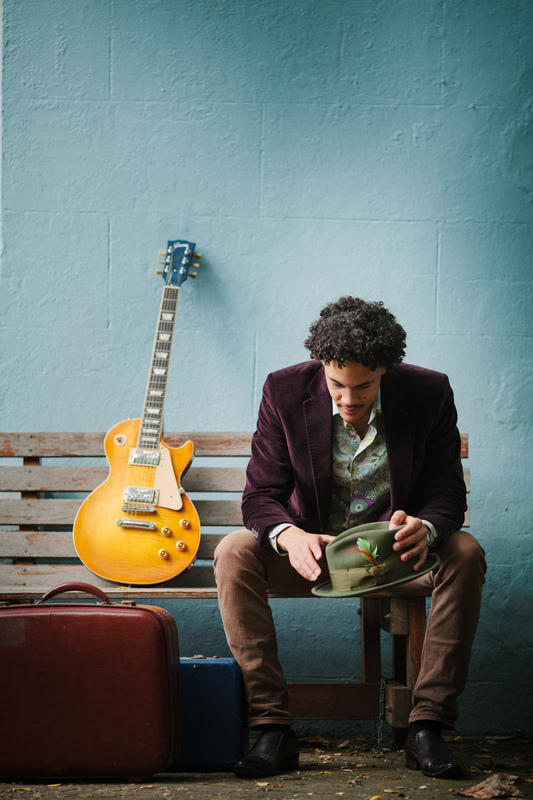 The down-to-earth, humble and incredibly talented singer, songwriter and multi-instrumentalist is becoming a firm favourite on the live Sydney soul circuit, appearing at a string of bars, clubs and venues across the city sharing his indelible energy and sound. For Duchesne, who carries with him a proud South African lineage, music is the ultimate salvation and has seen him entertain the masses with the ease, professionalism and conduct of that reserved for the older, more seasoned collective of our generation’s soul musicians! 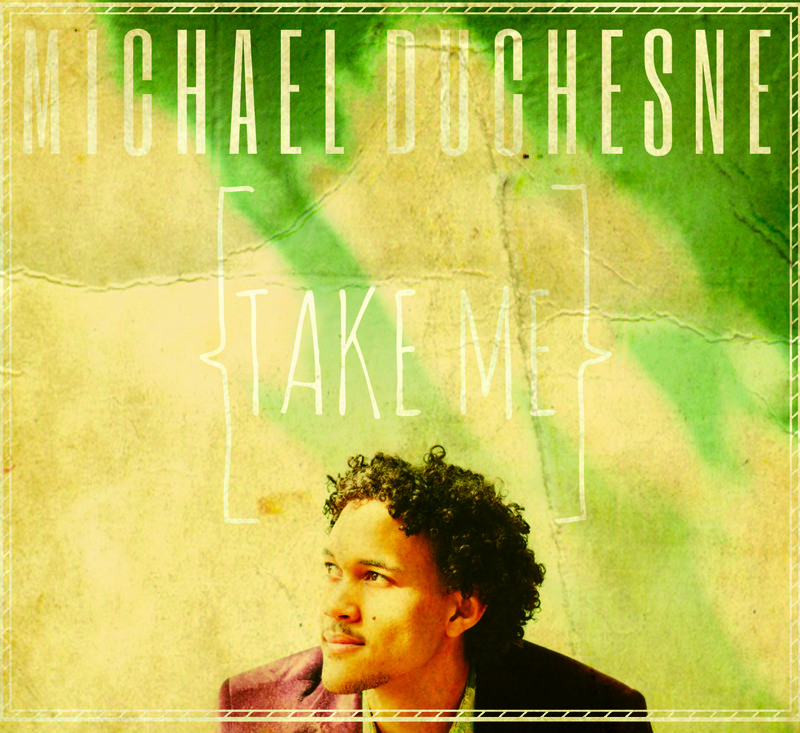 With the recent release of his new EP” Take Me” doing the rounds, Duchesne is positioning himself quite favourably on the radar of Australia’s soul music industry as the one to watch. Having come off tours as support act for vintage legends Hot Chocolate and the super successful first ever Soulfest Music Festival in October this year, things are looking bright indeed for this quiet achiever. What I love about artists like Michael Duchesne is that he revels in the simplicity and magic of his craft, never succumbing to the trappings of fame and stardom, but taking the realistic route of creating music from the soul. In times like we are living today, less is best when it comes to the creative portals of music and entertainment, yet simplicity is something most artists don’t know how to create unfortunately. In times of overt excess, when an artist like Duchesne comes forth with his effortless brand of honest, pure and authentic hybrids of soul / folk musings, one can be forgiving for instantly wanting more. It is exciting to watch his growth in an industry that needs an artist of his calibre and talent, but more so to witness the rise of an era where musicians are going back to their roots and letting their instruments pave the way to their musical success….. Michael Duchesne – you have arrived! Hey Michael, great to finally interview you – how has life been treating you lately? Hi there, glad to be interviewed 🙂 life has been great, busier than I ever thought I could be. Touring with Hot Chocolate, Soul Fest & now my EP Launch… Life’s GOOD! Congratulations of the rise of your music career since your appearance on the The Voice a couple of years ago now – how would you say life has changed for you since being on the show personally and professional? Thank you. The Voice escapade was in 2012, since then I’ve become a full time professional musician. That in itself is a mean feat. And even though playing covers for a living is great fun, there’s always a yearning to make a living from my own music… Hence the EP. But so much has changed, playing full time keeps you match fit, I’ve been constantly cutting my teeth & refining my craft. I don’t think there would be any comparison to my show then & now. You are South African born with music in your veins. Do you attribute your musical talent to your heritage being so rich with rhythm and song? How would you best describe your musical journey thus far? Your roots are something you can’t separate from, even if you tried. Ours was the party house when I was younger, there were always people around – if it were relatives, children, or friends who were just ‘popping in’… One time my uncle showed up on our doorstep unannounced all the way from Perth, and there was a party that night (laughs). But I was always paying close attention to the music being played, besides the stuff from back home, it was smooth Jazz & Motown – Grover Washington & Michael Franks to Quincy Jones & Earth Wind & Fire. One sure thing my roots that attributed to my musical journey is my sense of Rhythm. The Australian Soul music Community is healthily growing… I think Soul Fest came with perfect timing. In Sydney alone you’ve got at least a dozen strong Soul & Hip hop acts. Not to mention Electric Empire & Hiatus Kaiyote from Melbourne. I strive to be a force some day… I guess my next short-term goal is to be somewhat of a David Ryan Harris – he has it down!! Stevie. Stevie is the greatest, he showed the world that it’s possible to share Love through music without having to gift wrap it with nonsense. Musically too, Stevie sits with the kings… Bach, Mozart, Duke Ellington… India.Arie has always been one of my favourites too – she’s a monster when it comes to vocal skill, plus I’m down with what she stands for. Seeing her in Sydney this year was truly something special, John Mayer performed that same night… Sorry John, next year? Your new EP Take Me is set to be released and offers up four tracks that truly do raise the bar for you solidifying your position in the soul / folk community. What is the inspiration behind this EP and what do hope people get to know about yourself as an artist and a man listening to this EP? This EP is a collection of some of my most diverse tunes. Most people might tell you that’s not a good idea. But I really want to reach as many people as possible. I want people to identify with these tunes, I can gladly say that these are ‘Whole Songs’ not just ideas, these are my ‘songwriter’ songs & I really hope that people hear that & appreciate it. Where can we catch you playing live, touring and of course on the social media portals? You can find me on Instagram, Twitter (@micduchesne) & Facebook (/michaelduchesnemusic) for all updates. The best piece of advice you have been given and that you adhere to today? Do what you do. People will like what you do because you’re good at it, but only if you’re having fun doing it.